Jackie Rohrer and Sharon Luxon with Our Town productions on KFFB’s Open Mic with Bob Connell they’ll be talking about Nuncrackers coming to the Fairfield Bay Conference Center. 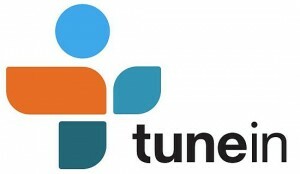 The interview program hosted by KFFB’s General Manager Bob Connell is heard at 7:50 am and 5:50 pm. 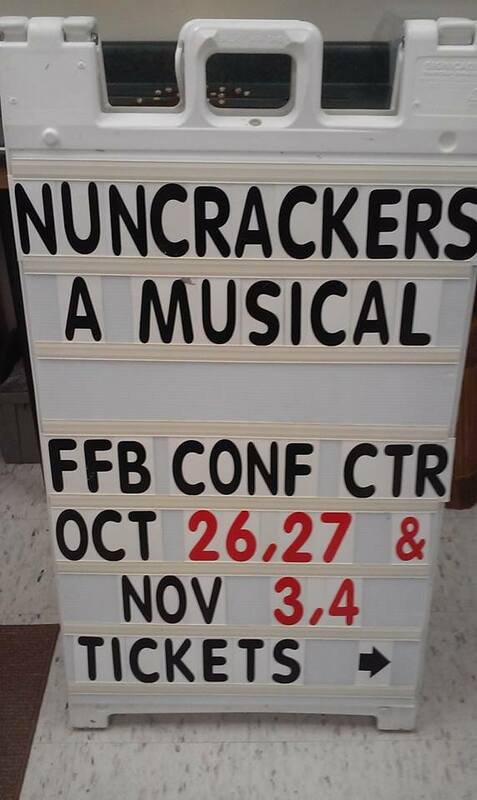 Our Towne Productions presents the hilarious musical comedy “NUNCRACKERS” at the Fairfield Bay Conference Center. 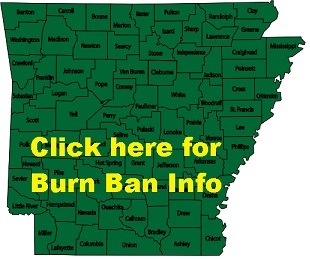 Tickets can be purchased at the FFB Conference Center, or at the FFB Library for $18.